Sara Kobayashi made her debut in 2006 performing the role of Bastienne in Bastien und Bastienne. Since then, she has appeared in numerous opera performances and has participated in the premieres of various new operas. In 2012, she made her European debut as Lauretta in Gianni Schicchi at the Sofia National Opera and performed as the soprano soloist in the performance of Beethoven Symphony No.9 at Musikverein in Vienna. 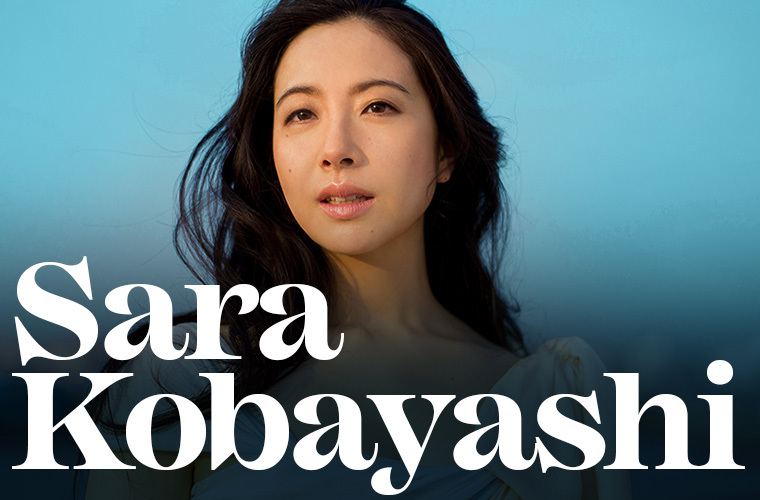 Kobayashi gave outstanding performances as Susanna on the 2015 Japan tour of Le Nozze di Figaro produced by Hideki Noda and conducted by Michiyoshi Inoue, and also appeared as the soloist in Mahler Symphony No. 4 under the baton of Gustavo Gimeno in July the same year. Her recent appearances include Micaela of Carmen with Japan Opera Foundation in 2017, Der Freischütz produced by Yutaka Sado in 2018 and a new production of Don Giovanni in 2019, all receiving stellar reviews. Kobayashi is a 2nd Prize Winner at the Oscar Straus Operetta Competition. She has released her debut album in 2014 and her second album in 2016 on Nippon Columbia. 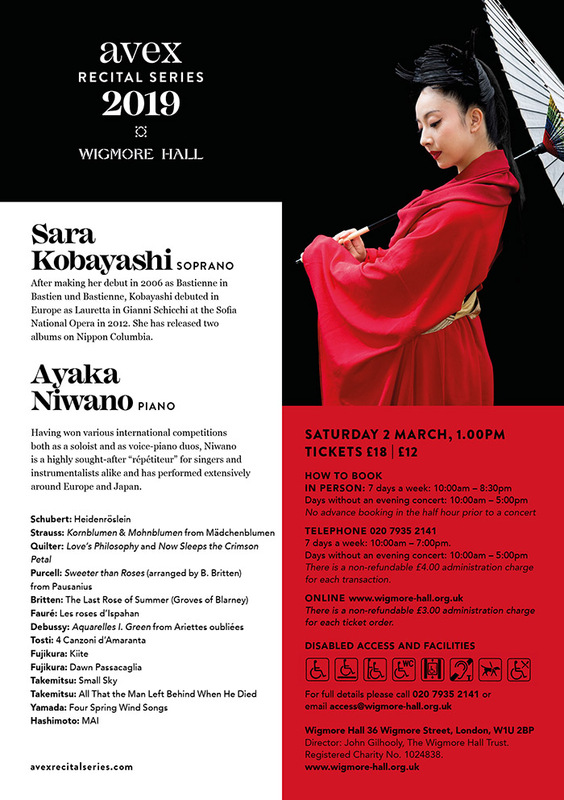 Having a wide range of vocal and instrumental repertoire and a passion for chamber music made Ayaka Niwano a highly sought-after accompanist for singers and instrumentalists alike. Her distinguished musical intuition has also earned her the title of “official accompanist” for many international competitions. Niwano was introduced to piano at the age of 4 years old. After graduating from the Tokyo University of the Arts with honors and winning their prestigious Acanthus Prize, her growing interest in musical aesthetics led her to pursue a graduate degree in Dramaturgy of Music at the University of Paris VIII. During her studies, she secured an internship at the Atelier Lyrique of the “Opéra de Paris”. Immediately after, she was selected to participate in the Udo Reinemann International Lied Masterclass at the Brussels Royal Conservatory and also entered the “Conservatoire National Supérieur de Musique et de Danse de Lyon”, from where she graduated top of her class with a master’s degree in Piano Accompaniment. 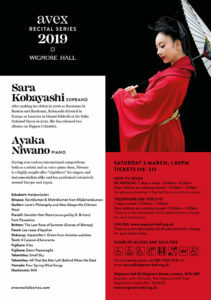 Niwano has won prizes at numerous international competitions both as a soloist and as voice-piano duos. Over the course of her career, she has also had the opportunity to perform at various concert halls and venues across Europe and Japan.